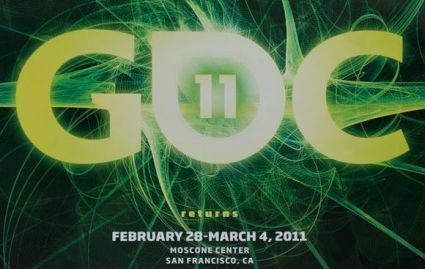 I’ll be attending my second GDC conference this year. I’ve recently received my press pass as a member of the Armless Octopus. I plan on staying the full week this time, most specifically for the UDK game track. I’m also scheduling an XNA meet up for XNA and Xbox indie developers, so if you’d like to join us, feel free to contact me.